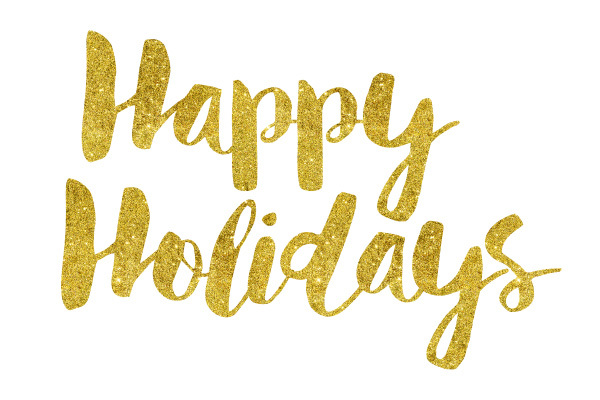 The team at Mortgage Zone would like to wish everyone a safe and happy holiday and a wonderful new year. We thank you for your continued support in 2016 and look forward to working with you next year! Our office will be closed from the 23rd December and will reopen on the 9th January.